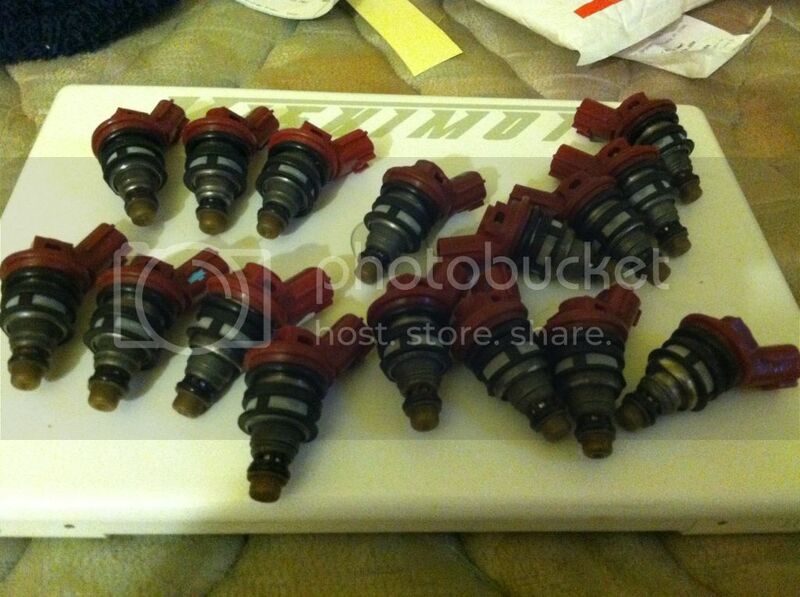 OH RED TOP 550cc injectors BACK IN STOCK!!! 180.00 shipped a set!!!! 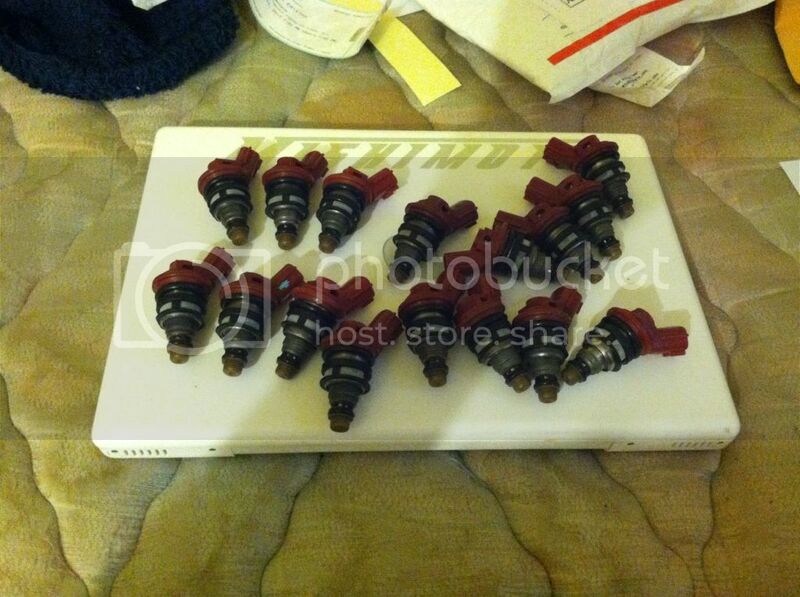 RED TOP 550cc injectors BACK IN STOCK!!! 180.00 shipped a set!!!! HEY guys i just got 5 sets of DEATCHWERKS 550cc sidefeed injectors. All flow tested and all come with flow charts for the haters! I have been selling these like hot cakes! TheY ARE PLUG AND PLAY to stock harness! 180.00 shipped a set and tracked!!!!!! (THATS A STEAL) GET them well they last!!!! Thanks for the buissness guys!!! to the top how arent these selling im practically giving them away! Great price. Bump for you. lets get the other 2 sets sold!!!! I'm interested! Where can I PayPal you? if you wanna hold a set for me on payday i'll def by a set for sure. To everyone still needing or wanting 550cc side feeds I will have another shipment coming in in a week 2 at latest!!!! Pm me! 180$ shipped to Canada? How good are deutchewerks injectors? Are they comparable to blitz 555's? Thanks. To Canada I can do 200.00 but as stated above its going to be a 1-2 week waiting list. Those who would like a set and forsure will have the money pm me. Ill throw you on the list and notify you as soon as there in! hey man i have injectors that look exactly like this but has a little nissan logo on them and says made in japan isnt DW euro brand?? but the previous owner said it was 550cc do u have any info on it?? How good are these? Mid grade or pushing to the top? I'm very interested, but want to know how good they really are. Thanks. Yea dude, let me know as well!! Texts me asap at 7813677839 Paul thanks. Is it for a set of 6?